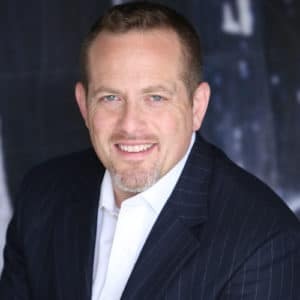 As a speaker, teacher, and strengths-based performance coach, Daniel Lerner is an expert in positive and performance psychologies. His key theme is that developing a healthy psychological state has a profound impact on the pursuit of excellence—a message that he brings to students, high-potential performing artists and athletes, and executives at Fortune 500 companies and startups worldwide. Following a decade representing and developing young performing artists with ICM artists and 21C Media (which he co-founded), Lerner studied closely with renowned sports psychologist Dr. Nathaniel Zinsser, focusing on coaching and performance enhancement techniques employed by professional and Olympic athletes, before earning a graduate degree in Applied Positive Psychology at the University of Pennsylvania. 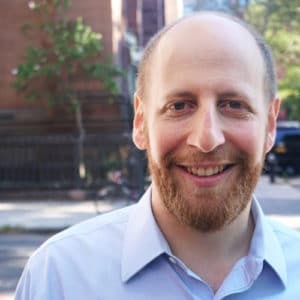 Lerner is a faculty member at NYU Langone Medical Center and is on the instructional staff in the Master of Applied Positive Psychology program his alma mater. “The Science of Happiness”, co-taught with Alan Schlechter, is currently the largest and most popular non-required course at New York University. In the classroom and in his talks, Lerner integrates storytelling, humor, and science, helping students and professionals apply his teachings into their lives with immediate benefit. Alan Schlechter, MD is a clinical assistant professor at NYU Langone Medical Center and the director of Child and Adolescent Psychiatry Outpatient Services at Bellevue Hospital Center. In his role as Director he treats and helps organize the care of some of the most vulnerable children and families in New York City. 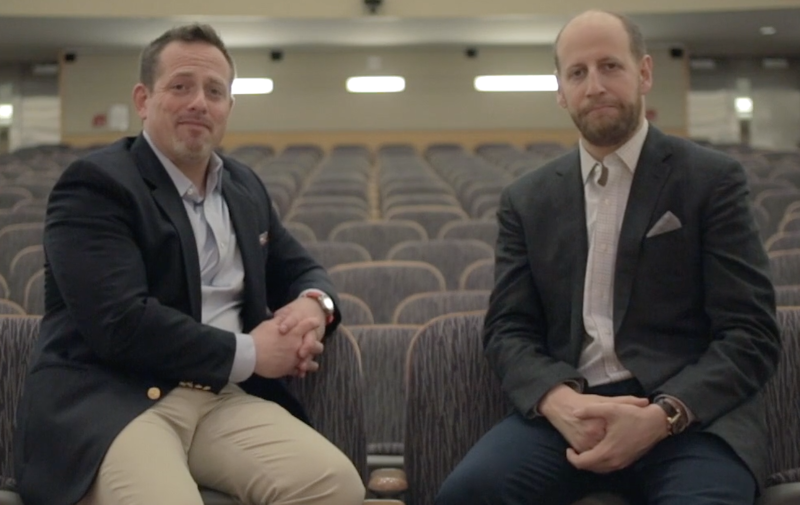 Along with Dan Lerner, Alan teaches “The Science of Happiness” to almost 1,000 NYU students each year, in which he shares the mental health education that he believes all people should receive early in life. Alan is interested in using the best science that we have to foster behaviors and thoughts that might help prevent mental illness and grow well-being. He developed the “Parent Survival School,” a year long series of monthly talks on positive parenting, and regularly educates teachers and other health professionals regarding children’s mental health. 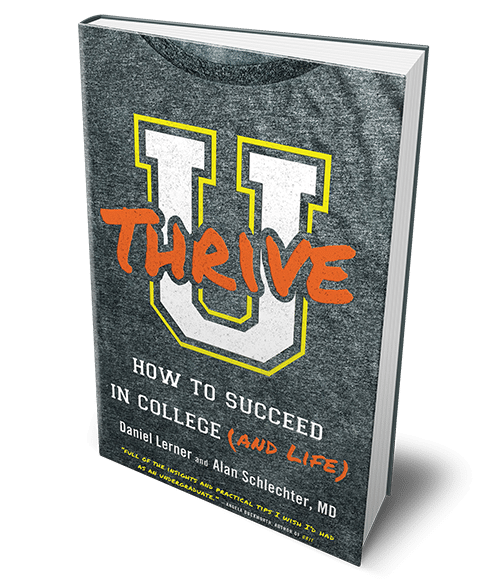 In addition to co-authoring U Thrive: How to Succeed in College (and Life), he recently co-edited Becoming Mindful: Integrating Mindfulness Into Your Psychiatric Practice. He is a highly competitive Connect Four player and lives in Greenwich Village with his wonderful wife and two spectacular daughters. Enter your name and email below to receive your chapter. 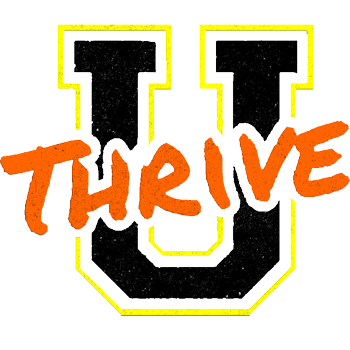 Copyright © 2018 UThrive. All Rights Reserved.